Courtesy of Todd Schermerhorn Jr., Berkshire Hathaway HomeServices, Blake REALTORS(r). 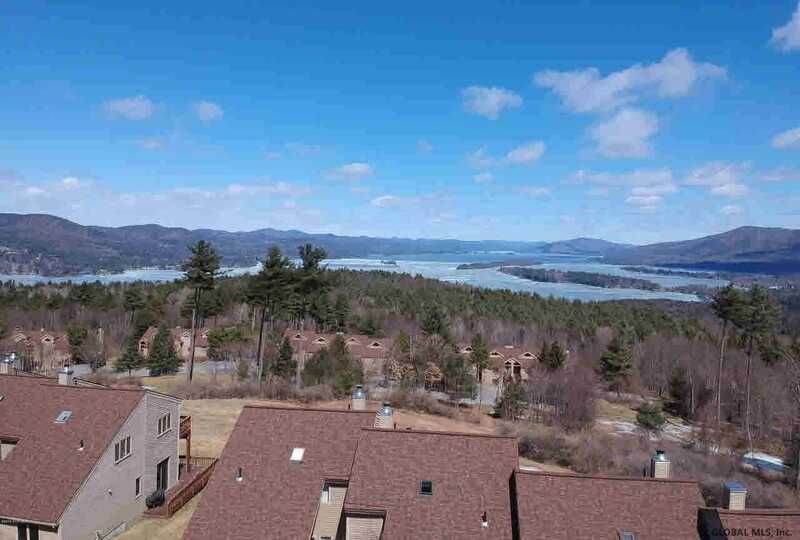 Please, send me more information on this property: MLS# 190794 – $399,900 – 441 Lockhart Mountain Rd Unit 36, Lake George, NY 12845. I would like to schedule a private showing for this property: MLS# 190794 – $399,900 – 441 Lockhart Mountain Rd Unit 36, Lake George, NY 12845.